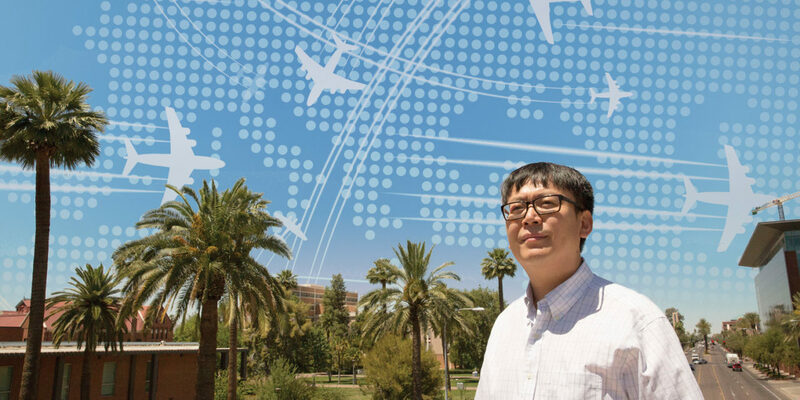 Arizona State University is set to play a role in improving safe and efficient air travel across the country’s blue — perhaps bluest in Arizona — sky. 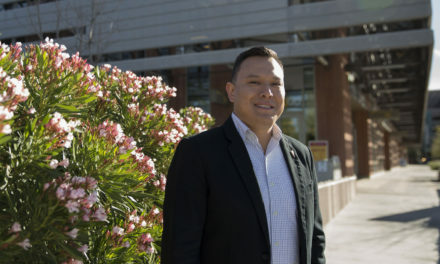 ASU is among five university research teams that were funded by NASA’s Aeronautics University Leadership Initiative to explore a novel idea to improve aviation. The award-winning five-year project, totaling $10 million in total funding, focuses on safely integrating the complex data sources that are driving the future of air traffic management systems. ASU’s Yongming Liu, the lead project investigator, is directing a diverse, multi-disciplinary team that includes several faculty in ASU’s Ira A. Fulton Schools of Engineering, as well as collaborators from Vanderbilt University, Southwest Research Institute and Optimal Synthesis Inc. Liu is a professor of mechanical and aerospace engineering in the Fulton Schools’ School for Engineering of Matter, Transport and Energy. NASA expects the awards to “spur the nation’s leading universities to take a larger leadership role in advancing the revolutionary ideas needed to transform aviation and further advance U.S. global leadership in the aviation community,” said Jaiwon Shin, NASA’s associate administrator for aeronautics, in a press release. ASU’s project surrounds what Liu refers to as the next generation National Airspace System, known as NextGen NAS. The National Airspace System covers the airspace, navigation facilities and airports of the United States along with its associated information, regulations, policies, personnel and equipment. “NAS is in the process of undergoing a change from radar-based technology to surveillance systems-based operations within the next ten years,” says Liu. This is due to a multitude of new and existing aviation data sources becoming available, such as the use of voice and data communications, live weather forecasting, aircraft health data and GPS technology. The availability of new technology and data sources promise the possibility of reducing aviation gridlock in the sky and at airports, cutting weather-related delays, and enabling air traffic controllers and pilots to see the same real-time display of air traffic for the first time. Additionally, modernizing the nation’s complex air transportation system boasts more efficient fuel usage by airlines, reduced aircraft emissions and increased access to airports by the general aviation community. However, Liu and his collaborators foresee a problem with the integration of the enormous amount of information associated with the move toward NextGen NAS. To this end, the team is addressing the urgent need to develop a system-wide prognostics framework — a way to successfully fuse a lot of information — for the proactive health management of the nation’s evolving airspace system. In part, their contributions will allow the aviation community to simulate, test and interrogate possible failure modes within the data sources. If successful, the proposed research will significantly advance the existing knowledge-base for the safety of the future national air traffic service operations — enhancing the system resiliency and safety of the future of air travel in the country. In addition to tackling a compelling technical challenge, another goal of NASA’s University Leadership Initiative is to support university researchers who lead diverse, multi-disciplinary teams. 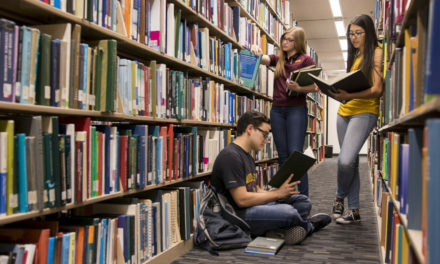 ASU faculty working on the project include Aditi Chattopadhyay, Nancy Cooke, Pingbo Tang, Lei Ying, Jingrui He and Mary Niemcyzk — who represent five of the six Fulton Schools. 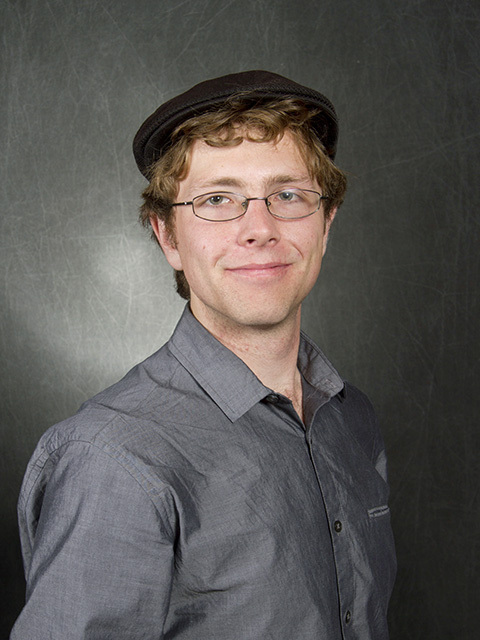 This faculty mix, along with additional collaborators from Vanderbilt, is integral to the proposed project, which Liu says “requires a very diverse team” ranging from structural engineers to big data analysts, and from image processors to psychologists, and from computer scientists to applied statisticians. 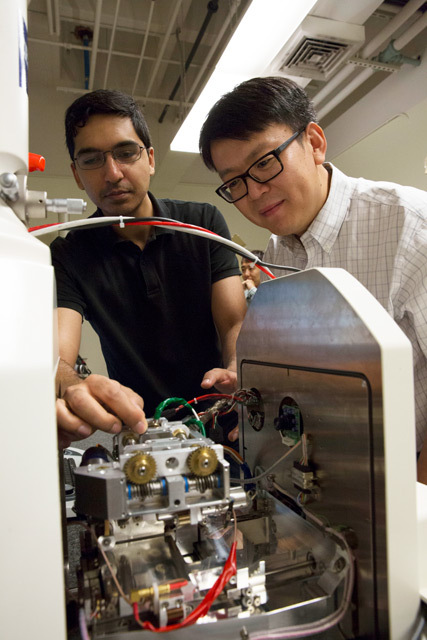 “We also seek for a smooth transition from academic research to field applications,” says Liu, explaining the importance of various disciplines as well as the involvement of the research institute, Southwest Research Institute, and private company, Optimal Synthesis Inc.
“The team is incredibly well-positioned to advance the state-of-the-art,” says Kyle Squires, Dean of the Ira A. Fulton Schools of Engineering. 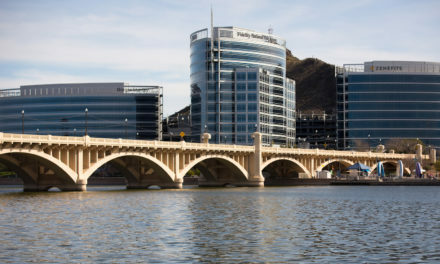 In addition to the ASU-led team, additional University Leadership Initiative award recipients — selected from among 83 initial proposals and 20 final proposals — included the University of South Carolina, Texas A&M Engineering Experiment Station, the University of Tennessee, Knoxville and Ohio State University. “We’re excited our team was successful in convincing NASA that a multi-disciplinary information fusion is valuable to the future of their missions and in ensuring aviation safety,” says Liu.